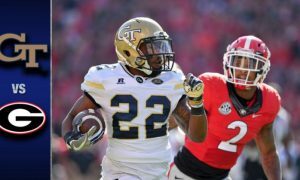 Georgia Tech (3-0) defeated Vanderbilt (1-2) 38-7 on Saturday. The Yellow Jackets were led by quarterback Justin Thomas who threw for 136 yards and a touchdown, while rushing for 84 yards on 11 carries. 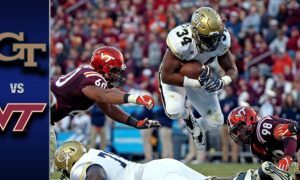 Running back Dedrick Mills finished the game with 58 yards rushing and three touchdowns on 14 carries.